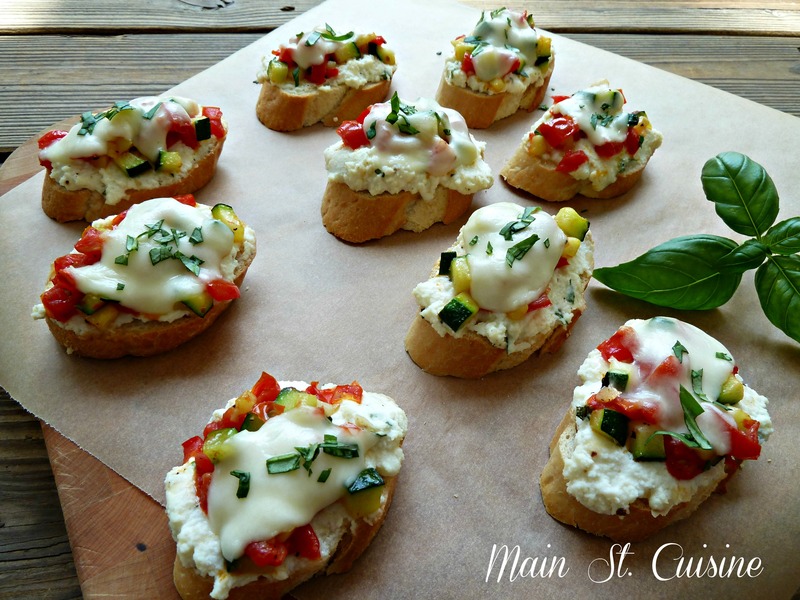 Serve these toasts loaded with ricotta and fresh vegetables at your next gathering or at the dinner table served alongside a green salad for a delicious vegetarian meal. Thanks for stopping by today. A wonderful Mother’s Day weekend turned into a busy Monday. Although I had a delicious dish to share for Mondays on Main St., I didn’t make it to the computer so it will have to wait until next week. Did you have a nice Mother’s Day too? We went to church in the morning, then out to Sunday brunch. We all came back to the house afterward to rest and relax. I love those types of Sunday afternoons. Somehow we were hungry around 6:30 that evening, so out came a platter of Chicken Parmesan with pasta and a simple arugula salad with lemon vinaigrette. Basically, we ate our way through Mother’s Day! 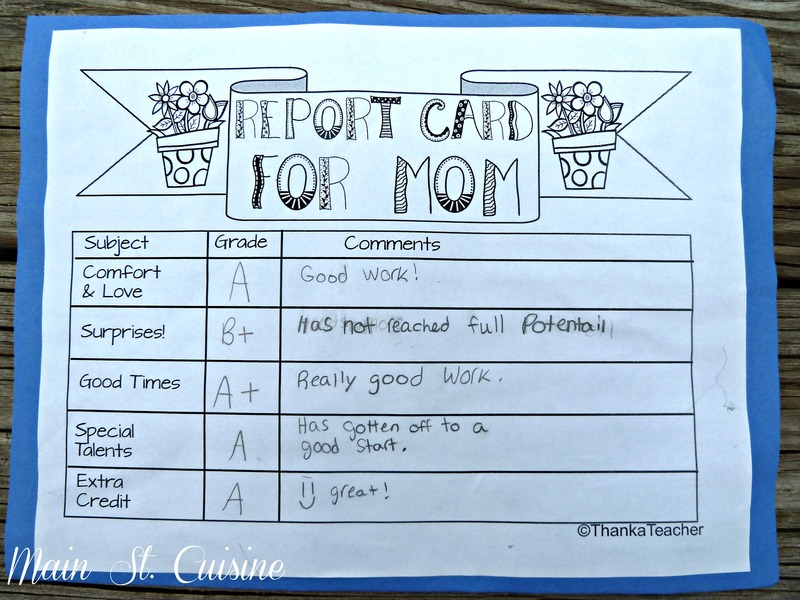 One of the great treats of the day was receiving this report card from the youngest. Apparently, I’ve got work to do in one particular area! Moving on to this week’s menu. The dish I made last night will be posted next Monday. It was really good. I have a link below to our dinner tonight. It’s always a hit and very easy. I haven’t planned for Friday and Saturday due to our boys’ baseball schedules. I may use my slow cooker for country-style bbq ribs and throw some corn on the grill too. The gist of this recipe is to take slices of French or Italian bread (I used half of a long baguette) and top each toasted bread slice with some of your favorite lasagna ingredients. I chose to do a vegetarian version, but you could certainly add beef or Italian sausage. To begin, preheat your oven to 425°. 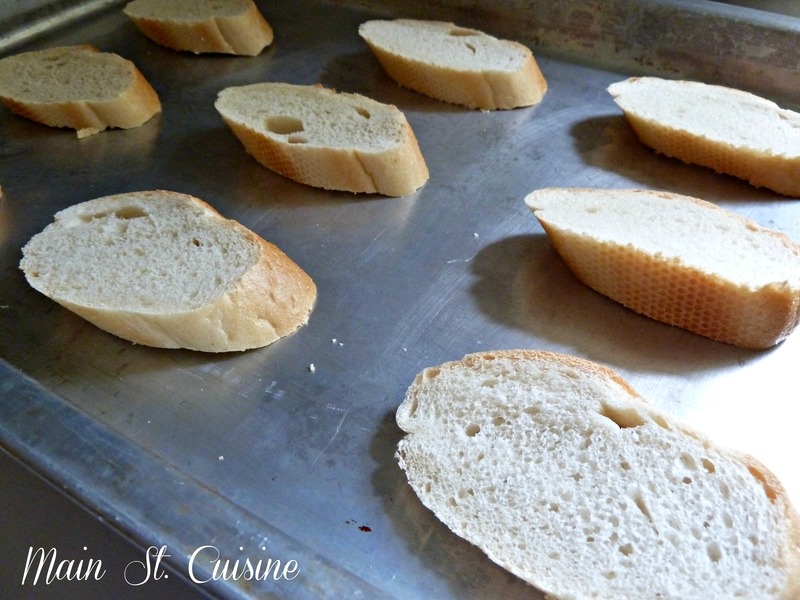 Slice a baguette into 16 ½-inch thick slices and place onto a baking sheet. Toast them in the oven for 6-8 minutes or until just golden. In a 10-inch skillet over medium-high heat, add 1 tbsp olive oil. 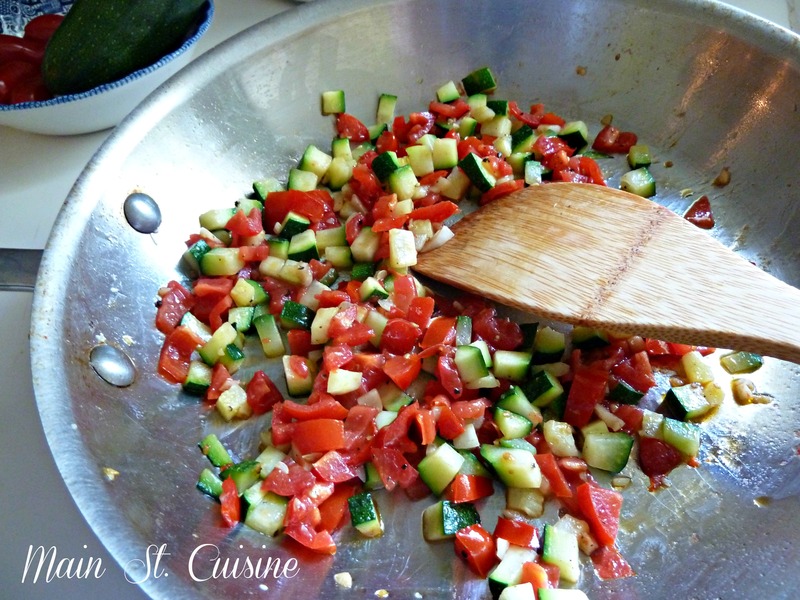 When the oil is hot add ½ cup of diced zucchini and 1 minced garlic clove and sauté for 3 minutes. Add ½ cup of diced San Marzano tomatoes, ½ tsp of kosher salt and ¼ tsp of fresh ground black pepper and cook for 1-2 minutes more. Remove from heat source and set aside. 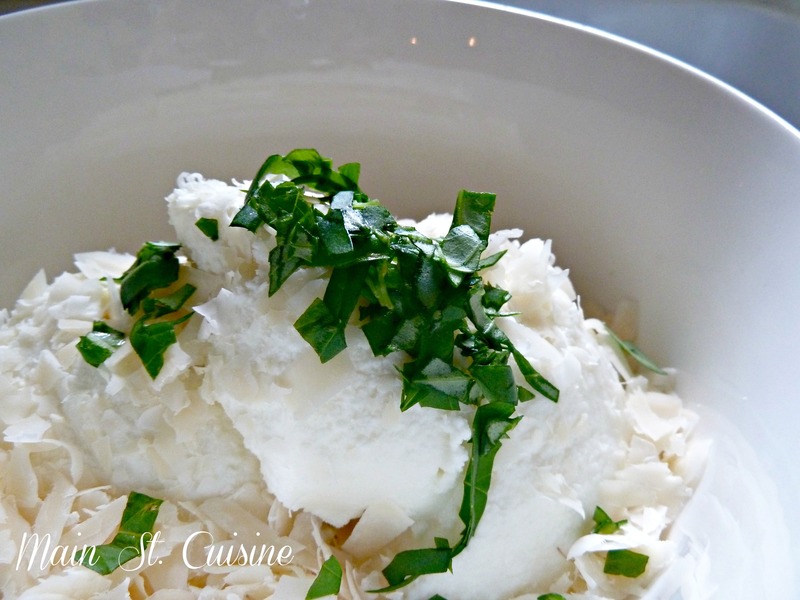 Meanwhile in a small bowl add 1 cup ricotta cheese, ¼ cup of freshly grated Parmesan cheese, 1 tbsp of chopped fresh basil, ½ tsp of kosher salt and a ¼ tsp of freshly ground black pepper. Stir until combined. Now, we are ready to assemble the lasagna toasts. 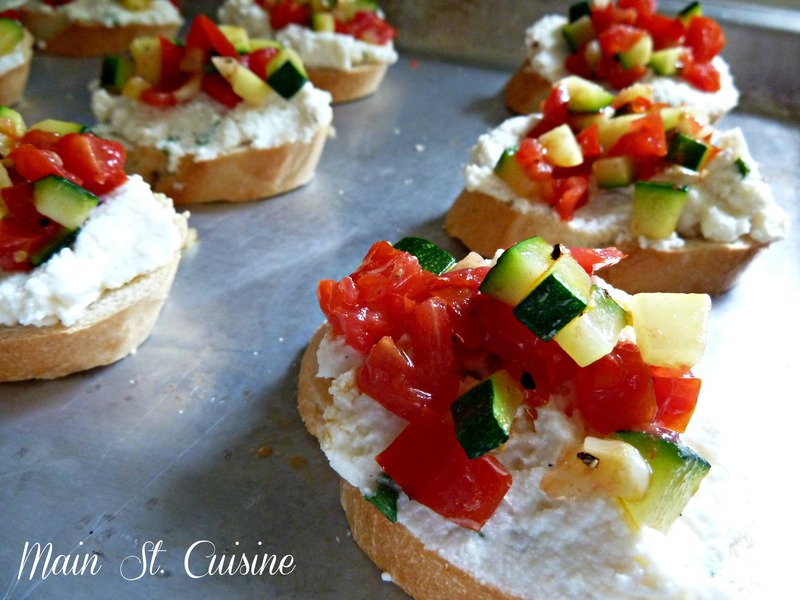 Add 1 tbsp of the ricotta mixture to each slice of bread, spreading to cover. Next, add ¾ tbsp of the vegetable mixture. 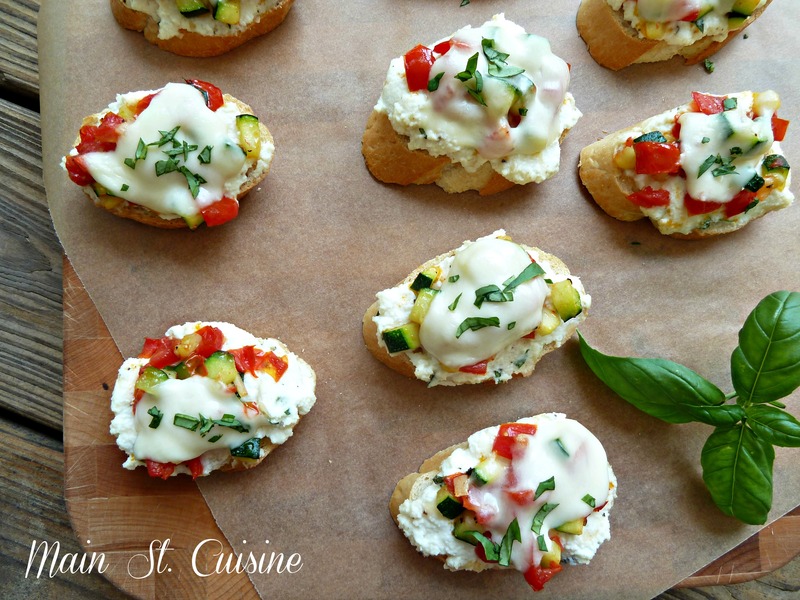 Add a small slice of fresh mozarella cheese to the top of each toast. Place the baking sheet back into the oven and bake until the cheese is melted, about 6-8 minutes. Garnish the finished lasagna toasts with a little more fresh basil and serve immediately. Preheat oven to 425°. Toast bread slices on a baking sheet for 6-8 minutes (depending on your oven) until lightly golden. Heat a 10-inch skillet over medium-high heat. Add olive oil and when oil is hot, add zucchini and garlic and sauté for 3 minutes. 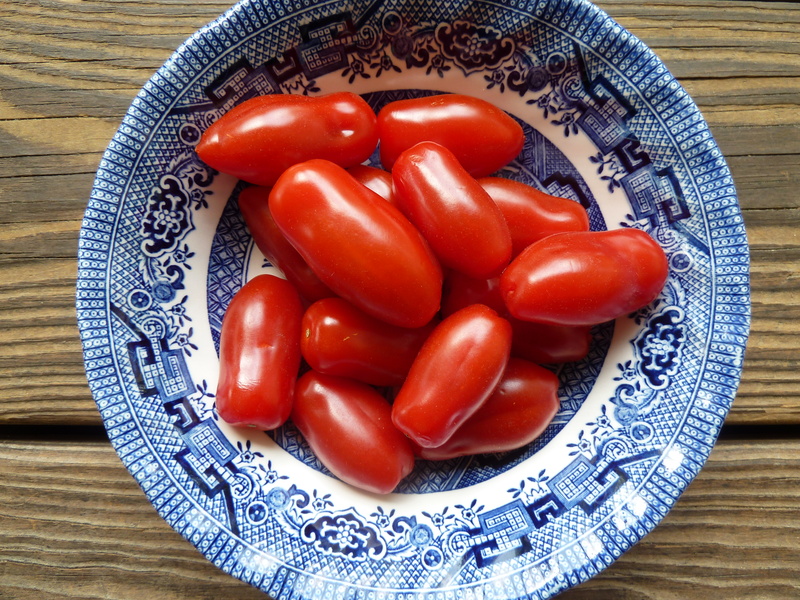 Add diced tomatoes, ½ tsp of salt and ¼ tsp of black pepper and sauté for 1-2 minutes more. In a small bowl, mix the ricotta cheese, Parmesan cheese, 1 tbsp of the chopped basil with½ tsp of kosher salt and ¼ tsp of black pepper. Spread about 1 tbsp of the mixture onto each bread slice. 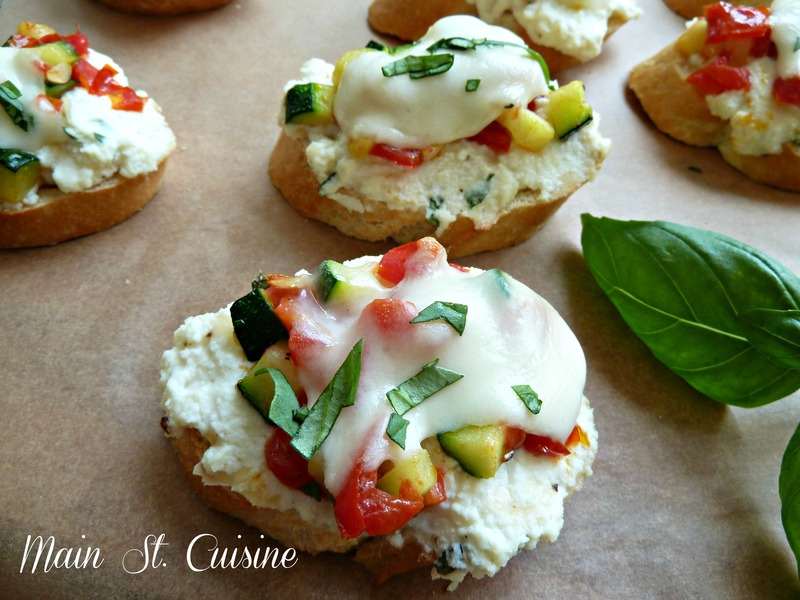 Top with ¾ tbsp of the vegetable mixture and then a slice of fresh mozzarella cheese. Place the baking sheet back into the oven and bake for 6-8 minutes or until cheese has melted. Remove the baking sheet from the oven. 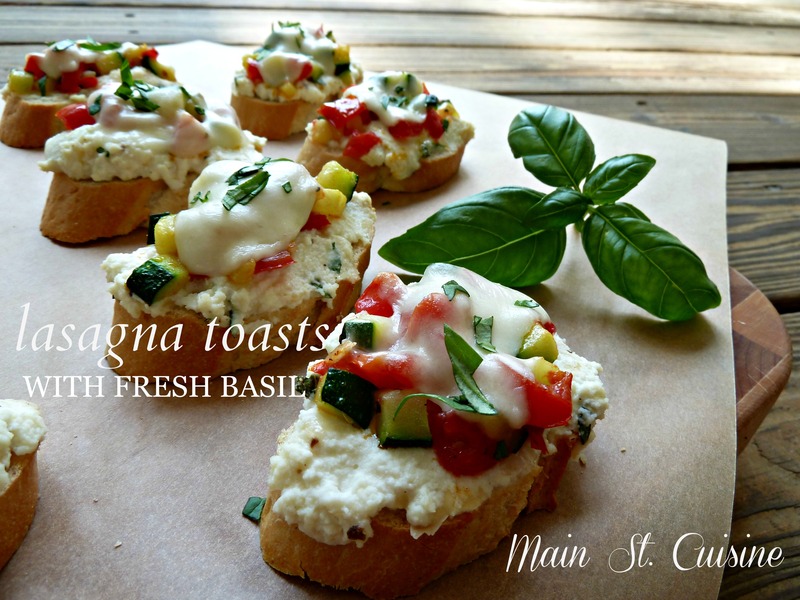 Carefully place the baked lasagna toasts onto a serving platter and garnish with additional chopped, fresh basil. Serve immediately.